Your dream is performing with great artists in a great venue? This is the contest for you. 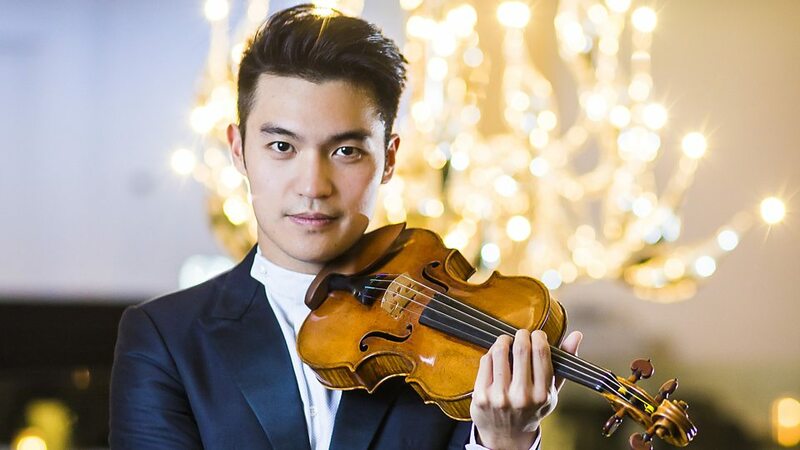 Play with Ray gives your the opportunity to perform with Ray Chen and the Los Angeles Philharmonic at the Hollywood Bows. All you have to do is recording a video of yourself performing the first violin part of the first movement of Bach’s Double Concerto, submitting it on the website, and proving why you should be the musician they are looking for. The top three performers will be flown out to Los Angeles to play violin with Ray in person.